If you had a successful dental treatment at TeethBuddies Pediatric Dentistry, please share your experience by clicking on your favorite review site below. If for any reason you were not completely satisfied, please call us directly at 408 636 2937. Thank you for your business, and we appreciate you taking the time to help us improve and grow. Dr. Suruchi is a Diplomate of the American Board of Pediatric Dentistry. "Dr. Suruchi was so wonderful and patient with my anxious 3 year old. She was very kind and friendly to my daughter during her first dental appointment. Her examination was thorough and professional. My 3 year old didn't even want to leave! We have truly found a gem! I would highly recommend, especially for those little ones." "I can trust the staff with my son’s teeth and oral health here at Teethbuddies. They are very welcoming and show compassion for what they do." 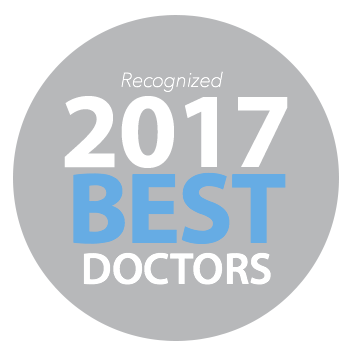 "Dr. Suruchi a.k.a Dr. Sue is sweet, friendly and knowledgeable! :)"
Have Questions? Call Us Now 408 636 2937 OR Schedule Your Visit!